Greg has been with Rios Clementi Hale Studios since 2007. He brings to the studio strong design and critical thinking sensibilities, coupled with over 23 years of extensive experience in a wide range of project types of varying scales and complexities. Specifically, Greg seeks to holistically combine the techniques and strategies of architecture, landscape architecture, and urban design to create unique, forward thinking environments that build upon and enhance the specific qualities of a place. He currently co-leads (with Naseema Asif and Erin Gehle) our internal Research Committee which explores new initiatives and thinking around trans-disciplinary design. 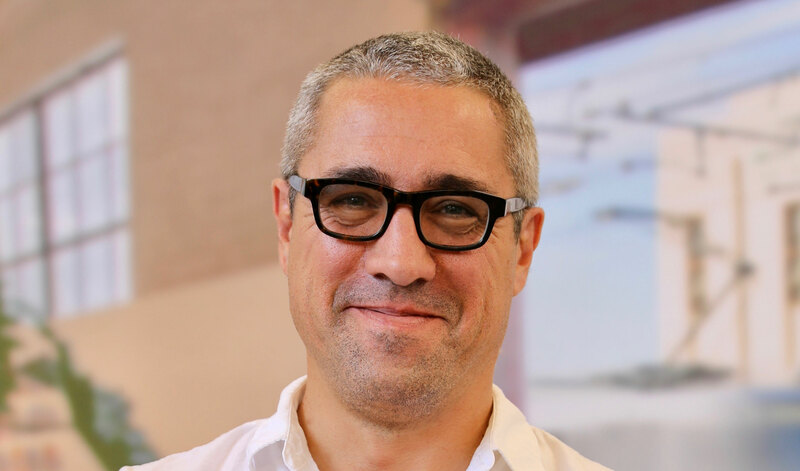 Greg was a recipient of the prestigious Young Architects Forum Award from the Architectural League of New York and has been a Senior Lecturer at Otis College of Art and Design since 2002 where he teaches design studio and seminars on structures and building systems. He has previously been on the faculties of the Boston Architectural Center, Southern California Institute of Architecture, Woodbury University and UCLA’s Department of Architecture and Urban Design.